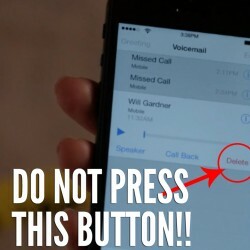 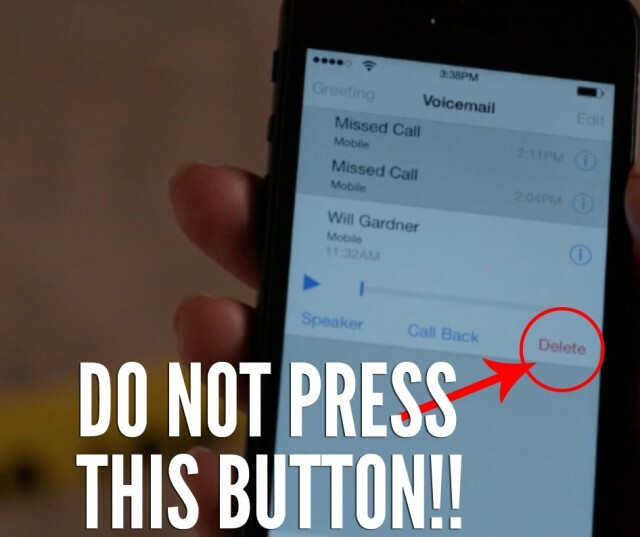 The Good Wife, featuring an award winning performance from…VOICEMAIL?! 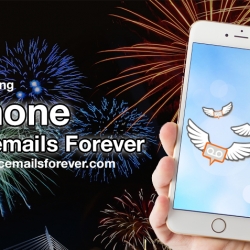 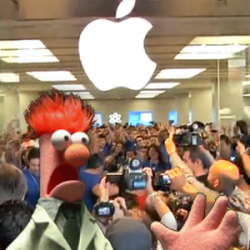 A Special Gift for Valentine’s Day – One FREE YEAR of iPhone Voicemails Forever! 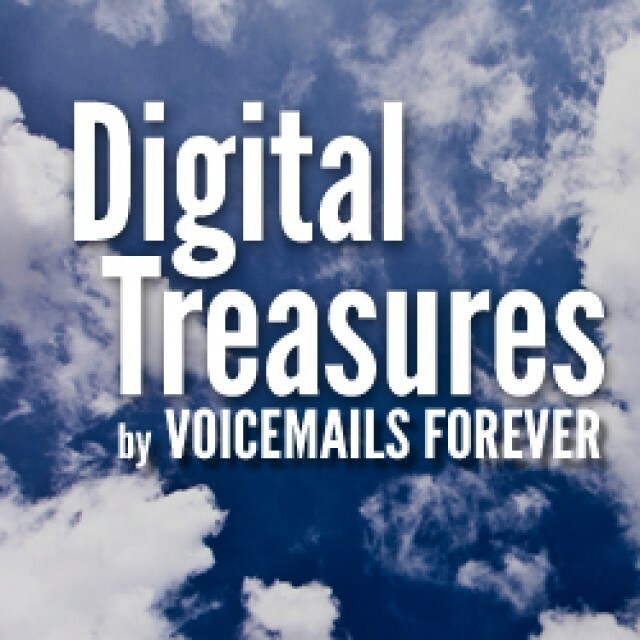 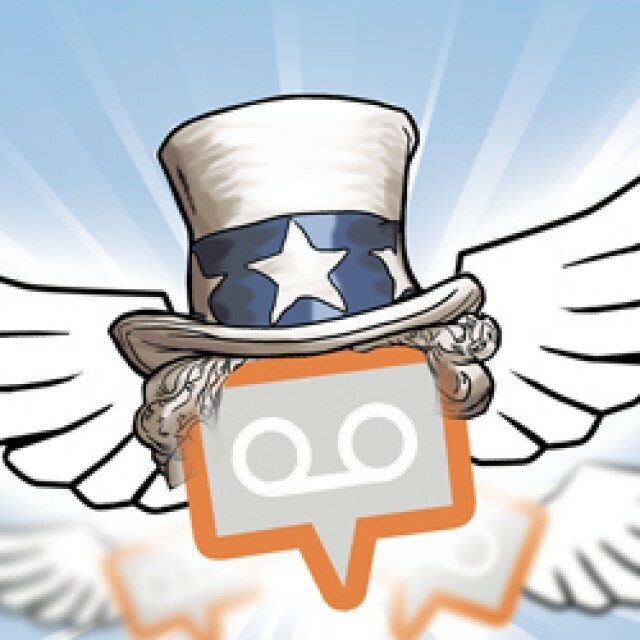 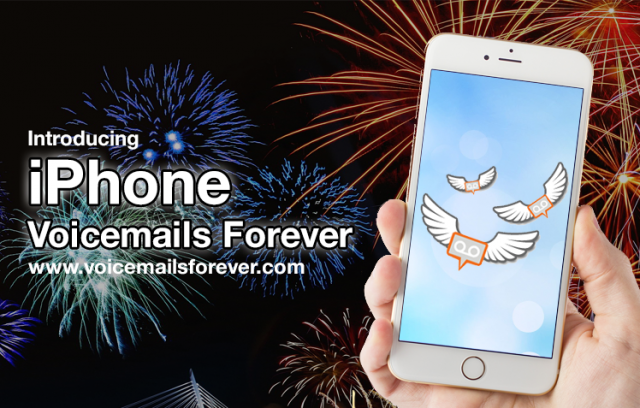 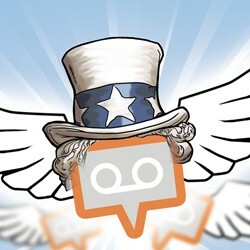 Voicemails Forever wants YOUR Voicemail Submissions!